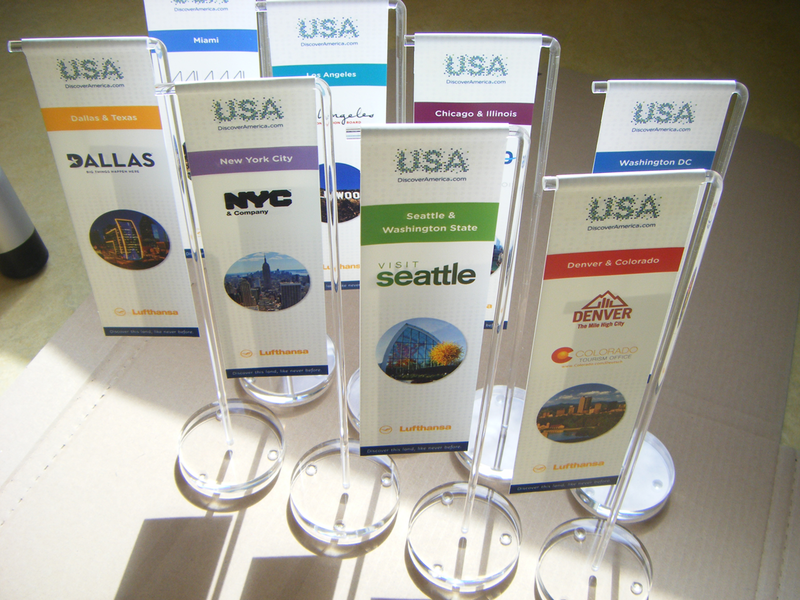 Our sustainable table flags are available in two standard formats. The height of the MD Mini is 30 cm, and the king-size, MD Basic is 40 cm. 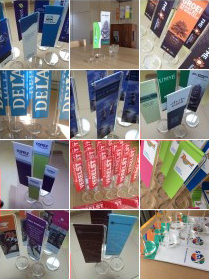 The minimum order quantity for our sustainable table flag banners is 8 pieces. 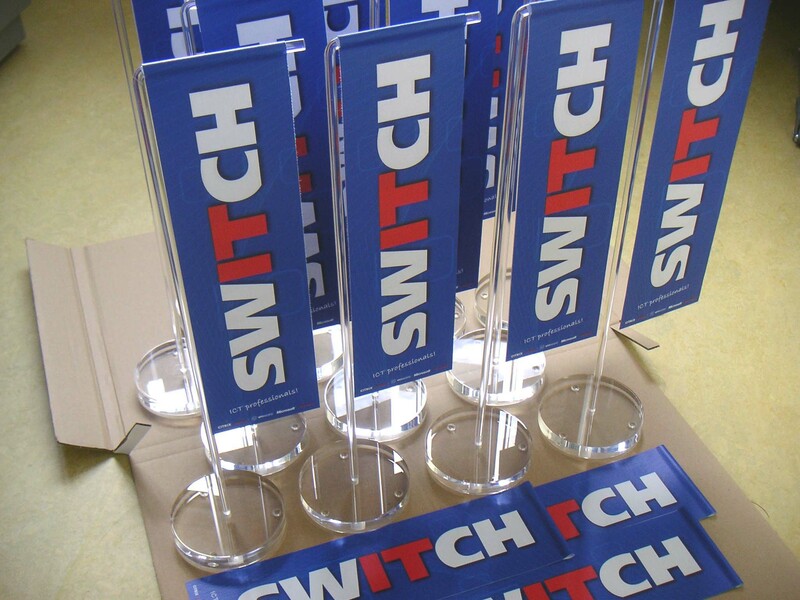 Our prices include volume discounts, set-up and start-up costs. We can prepare a proposal for you, or you can supply us with a completed, digital design. For more information, an obligation-free quote and/or a mock-up, please call us on weekdays between 08:00 and 17:30, or email us. 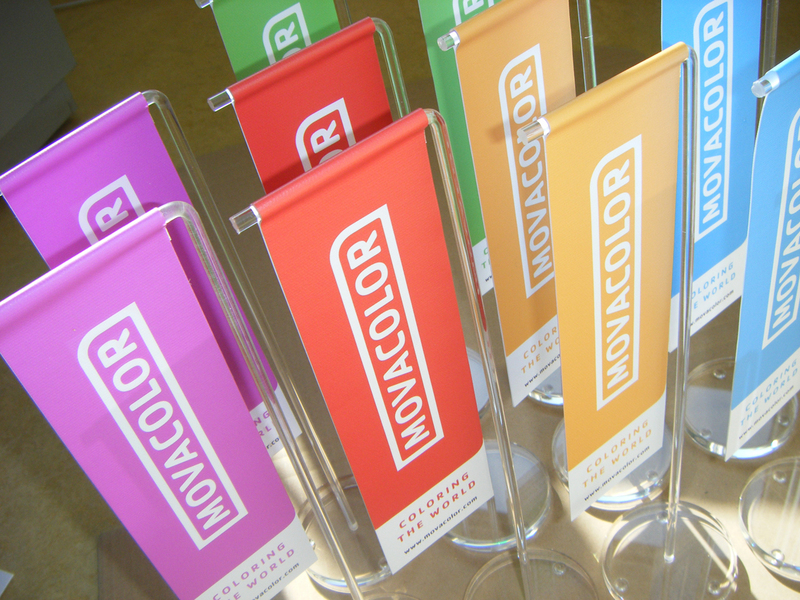 Our table flags are both fully recyclable and have a long life. As a company, we also consider it important to make an extra contribution, where possible, to the sustainability of community and environment.